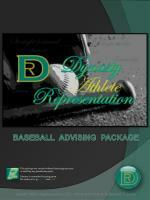 Why a high school/college baseball player needs an advisor, and why it should be Dynasty. or emitting any greenhouse gases. Dynasty is committed to going green. We want you to go green…and gold. 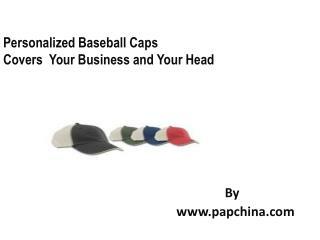 Excited about the possibility of playing professional baseball? 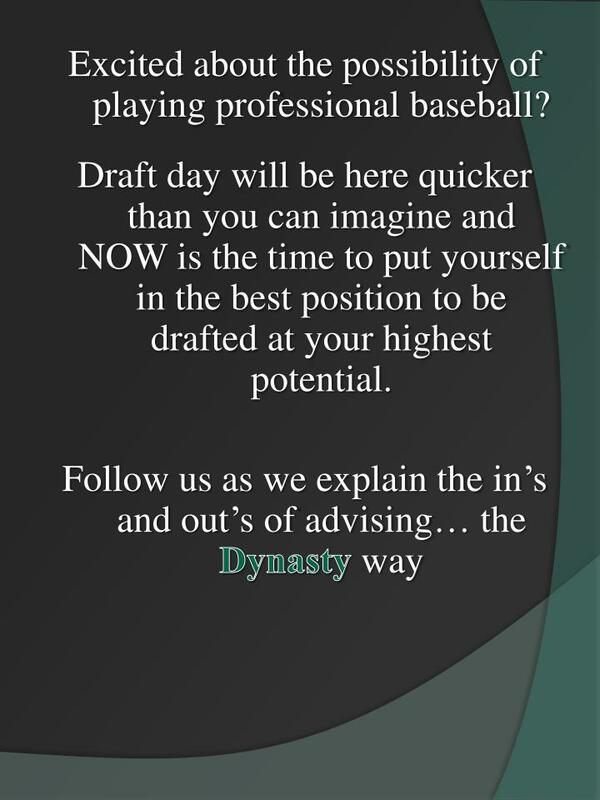 Draft day will be here quicker than you can imagine and NOW is the time to put yourself in the best position to be drafted at your highest potential. 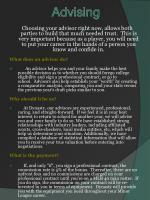 Choosing your advisor right now, allows both parties to build that much needed trust. This is very important because as a player, you will need to put your career in the hands of a person you know and confide in. 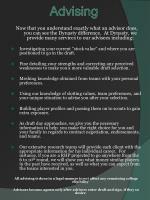 What does an advisor do? An advisor helps you and your family make the best possible decision as to whether you should forego college eligibility and sign a professional contract, or go to school. Advisors also help establish your "worth" by creating a comparative analysis, comparing you and your stats versus the previous year's draft picks similar to you. 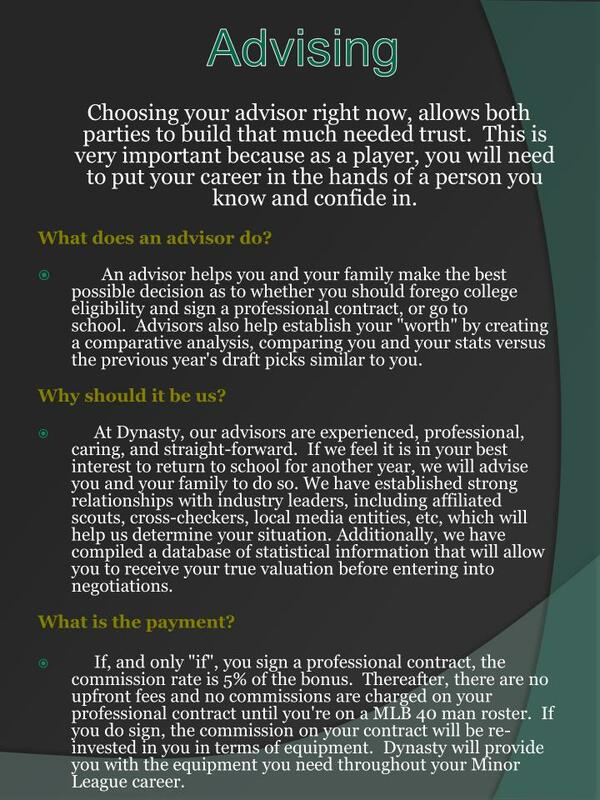 At Dynasty, our advisors are experienced, professional, caring, and straight-forward. If we feel it is in your best interest to return to school for another year, we will advise you and your family to do so. We have established strong relationships with industry leaders, including affiliated scouts, cross-checkers, local media entities, etc, which will help us determine your situation. Additionally, we have compiled a database of statistical information that will allow you to receive your true valuation before entering into negotiations. If, and only "if", you sign a professional contract, the commission rate is 5% of the bonus. Thereafter, there are no upfront fees and no commissions are charged on your professional contract until you're on a MLB 40 man roster. If you do sign, the commission on your contract will be re-invested in you in terms of equipment. Dynasty will provide you with the equipment you need throughout your Minor League career. Investigating your current “stock value” and where you are positioned to go in the draft. Fine detailing your strengths and correcting any perceived weaknesses to make you a more valuable draft selection. Meshing knowledge obtained from teams with your personal preferences. Using our knowledge of slotting values, team preferences, and your unique situation to advise you after your selection. Building player profiles and passing them on to scouts to gain extra exposure. 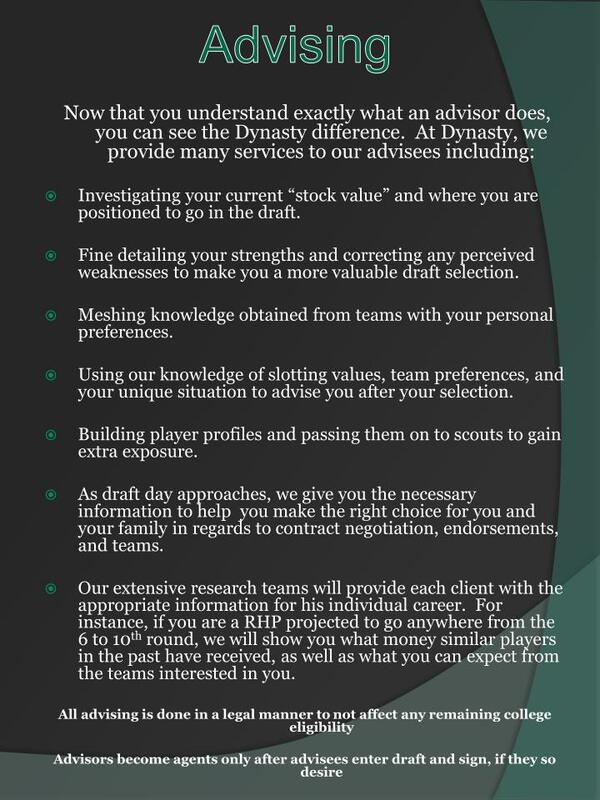 As draft day approaches, we give you the necessary information to help you make the right choice for you and your family in regards to contract negotiation, endorsements, and teams. Our extensive research teams will provide each client with the appropriate information for his individual career. For instance, if you are a RHP projected to go anywhere from the 6 to 10th round, we will show you what money similar players in the past have received, as well as what you can expect from the teams interested in you. 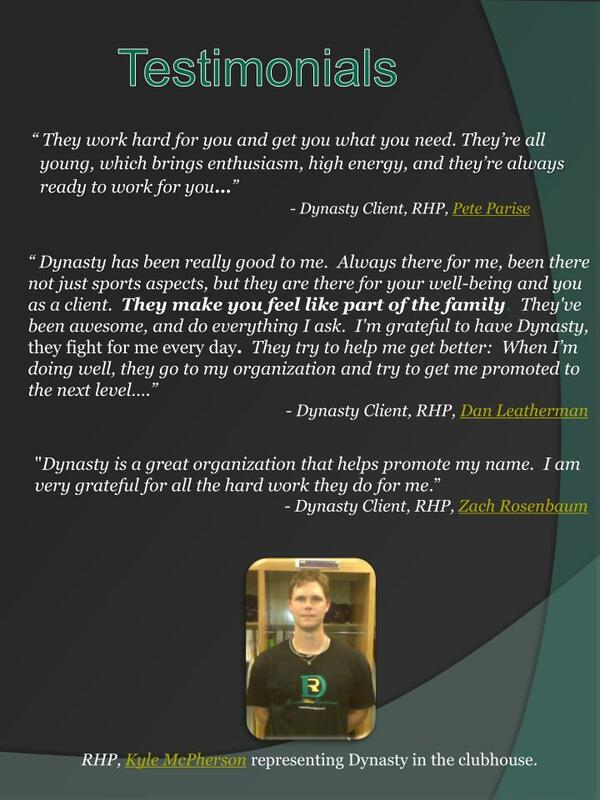 Upon joining Dynasty, you will immediately become a part of the family. Honesty at all times, with straightforward analysis about your situation. People who are professional in negotiations, but always remain personable in relationships. A passionate, motivated group that brings experience along with its youth. Caring individuals that you can always trust to be there for you. Persistence. in matching its clients with the best opportunities available. Making sure that your contract includes clauses that you find to be important. Providing complete preparation with news clippings, stats, comparisons, etc. Making sure that you are being fairly valued. Seek deals in the areas in which you feel most comfortable. Appearances, autograph deals, trading cards, equipment deals, etc. Setting up opportunities to give back to your community at home and in your new playing location. Establish a charitable foundation in your name or identify a passion project or organization and institute a relationship. Developing press releases and using media contacts. Create unique opportunities through our knowledge of the World Wide Web. We will continue to work for you and always be there for whatever you need. 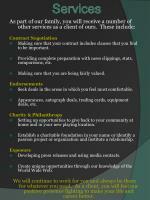 As a client, you will feel our positive presence fighting to make your life and career better. What truly separates Dynasty from every other full service agency? Our strong sense of innovation. We are interested in revolutionizing the sports agent industry and would like to take you along for the ride. Nothing builds exposure like reaching out to your fans on a personal level. We will make sure that you are being interviewed by the best in the sports business. Based on the region in which you get placed, we will investigate what local businesses would be interested in acquiring your services. 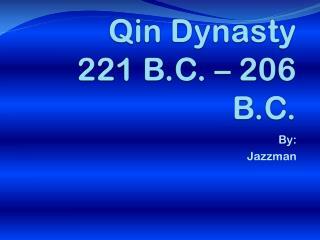 Dynasty prides itself on being at the forefront of new technologies. We will provide you with a professional website, Twitter page, Facebook page, Yardbarker blog, etc. to maximize your exposure. If there is new technology out there that can better your life, career, or Dynasty experience, then you can count on us finding and using it effectively. We understand the value in using social media to promote our players. Through our “Official” MySpace pages we gain critical exposure to a countless number of fans everyday. These interactive sites are updated daily with stats and news. No time to update your page? No worries, we will create and maintain them for you. 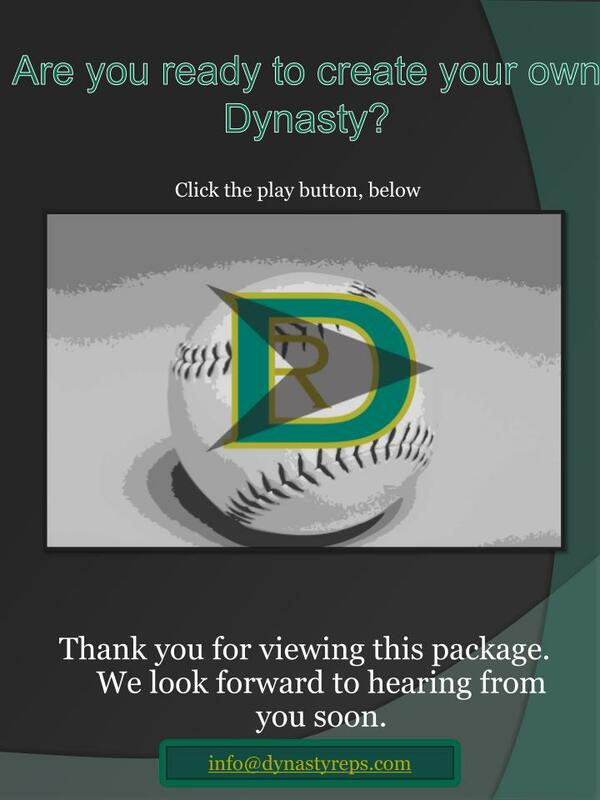 Not only do we encourage our players to use sites such as Twitter and Facebook, but we keep up-to the pitch stats for them on our Dynasty pages. This personal attention is key to promoting our players off the field, allowing them to keep focus on the field. Are you on Twitter? 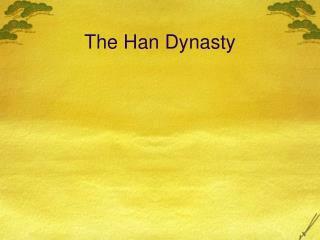 Follow us and keep up with Dynasty players. 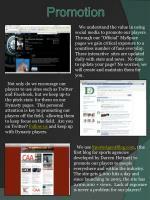 We use SportsAgentBlog.com, (the first blog for sports agencies developed by Darren Heitner) to promote our players to people everywhere and within the industry. The site gets 5,000 hits a day and since launching in 2005, the site has 2,000,000 + views. Lack of exposure is never a problem for our players! 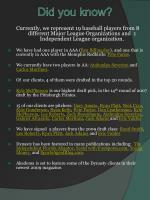 Currently, we represent 19 baseball players from 8 different Major League Organizations and 1 Independent League organization. We have had one player in AAA (Ben Billingsley), and one that is currently in AAA with the Memphis Redbirds: Pete Parise. We currently have two players in AA: Atahualpa Severinoand Carlos Martinez. Of our clients, 4 of them were drafted in the top 20 rounds. Kyle McPherson is our highest draft pick, in the 14th round of 2007 draft by the Pittsburgh Pirates. 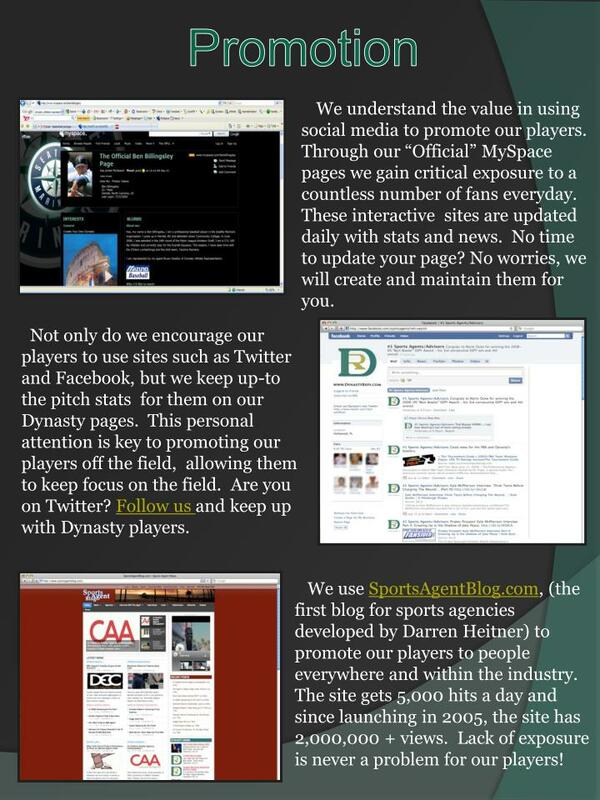 Dynasty has been featured in many publications including: The Independent Florida Aligator, Scout with FoxSports.com, Young Money, and SportsAgentBlog.com. 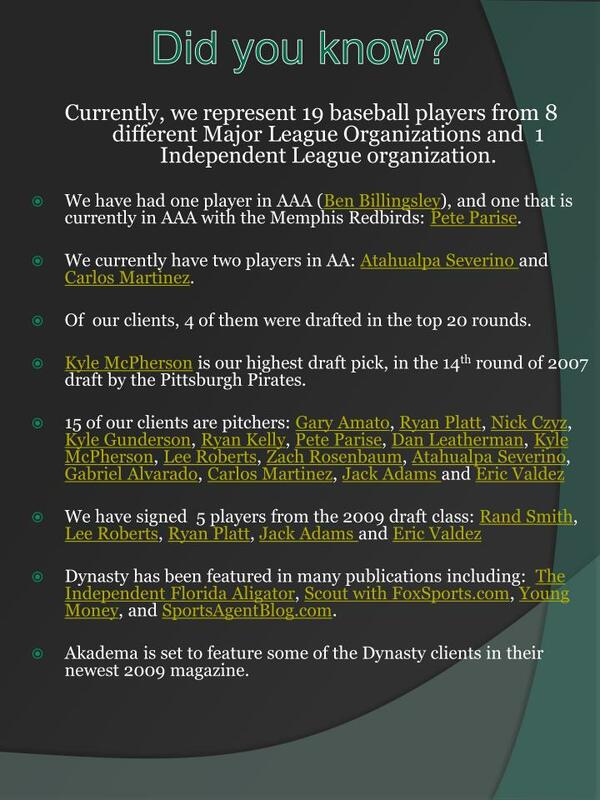 Akadema is set to feature some of the Dynasty clients in their newest 2009 magazine. RHP, Kyle McPhersonrepresenting Dynasty in the clubhouse. Dynasty Athlete Representation is a full-service sports agency that provides its clients with advice and representation in all areas. 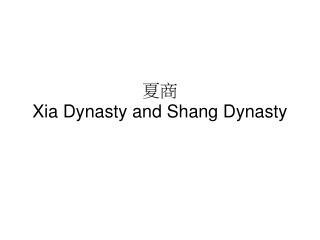 Dynasty’s combination of passion, energy, persistence, and youth has established it as a top-tier agency in a short span of existence. 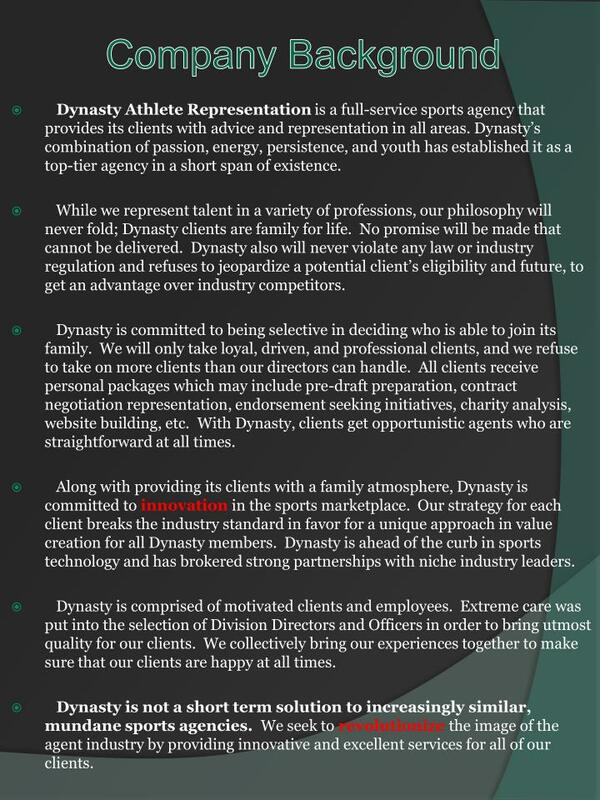 While we represent talent in a variety of professions, our philosophy will never fold; Dynasty clients are family for life. No promise will be made that cannot be delivered. Dynasty also will never violate any law or industry regulation and refuses to jeopardize a potential client’s eligibility and future, to get an advantage over industry competitors. 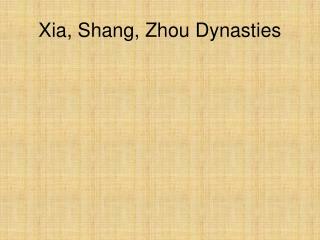 Dynasty is committed to being selective in deciding who is able to join its family. We will only take loyal, driven, and professional clients, and we refuse to take on more clients than our directors can handle. 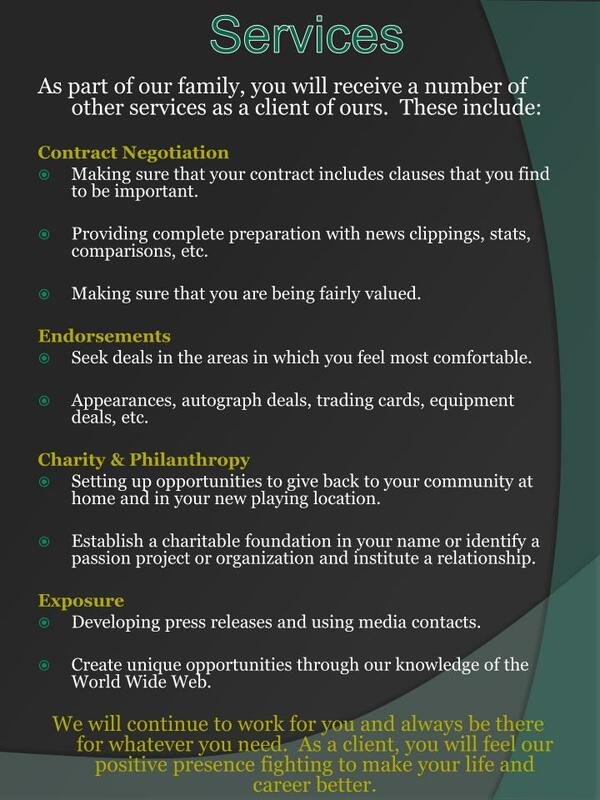 All clients receive personal packages which may include pre-draft preparation, contract negotiation representation, endorsement seeking initiatives, charity analysis, website building, etc. 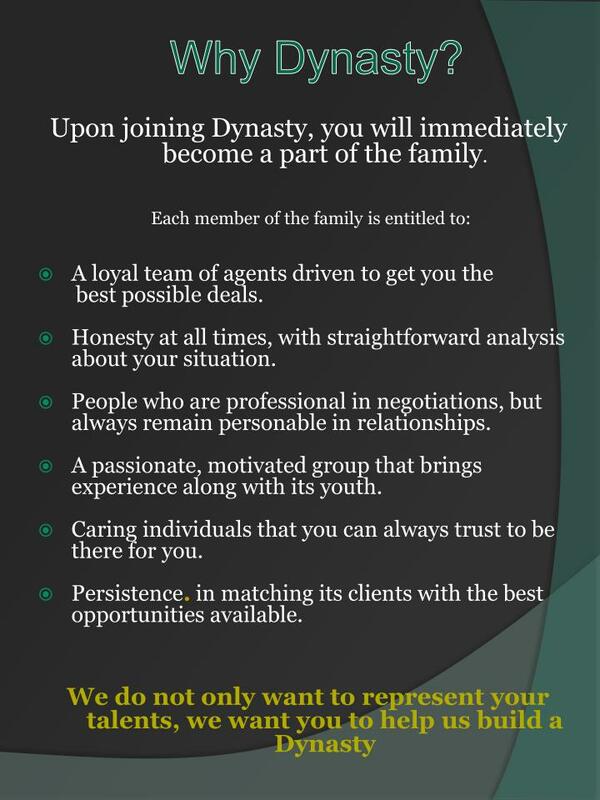 With Dynasty, clients get opportunistic agents who are straightforward at all times. 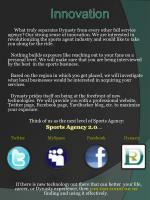 Along with providing its clients with a family atmosphere, Dynasty is committed to innovationin the sports marketplace. Our strategy for each client breaks the industry standard in favor for a unique approach in value creation for all Dynasty members. 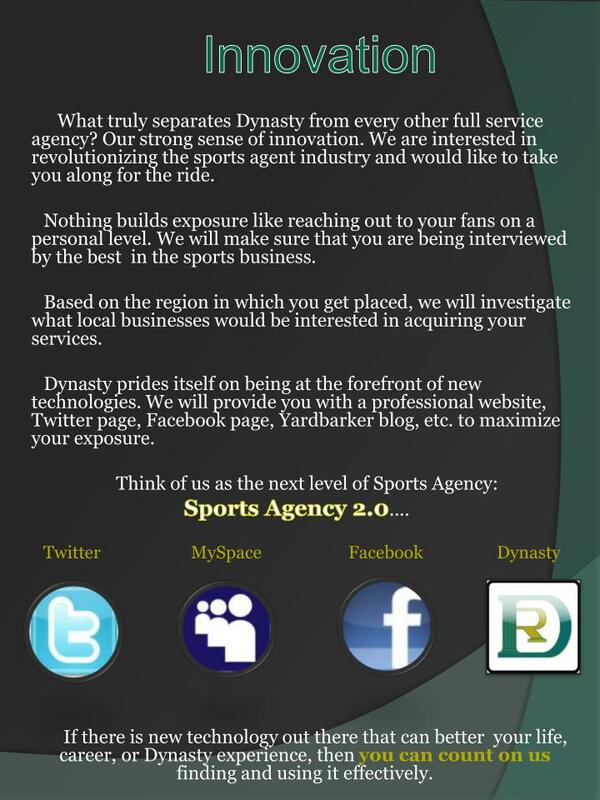 Dynasty is ahead of the curb in sports technology and has brokered strong partnerships with niche industry leaders. 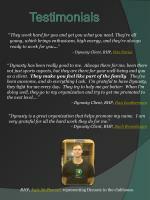 Dynasty is comprised of motivated clients and employees. Extreme care was put into the selection of Division Directors and Officers in order to bring utmost quality for our clients. We collectively bring our experiences together to make sure that our clients are happy at all times. Dynasty is not a short term solution to increasingly similar, mundane sports agencies. We seek to revolutionize the image of the agent industry by providing innovative and excellent services for all of our clients. 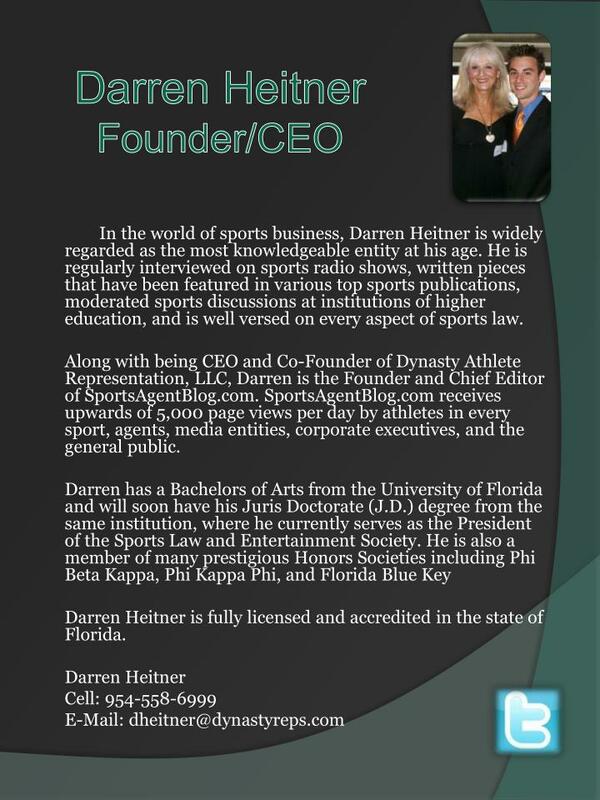 In the world of sports business, Darren Heitner is widely regarded as the most knowledgeable entity at his age. He is regularly interviewed on sports radio shows, written pieces that have been featured in various top sports publications, moderated sports discussions at institutions of higher education, and is well versed on every aspect of sports law. Along with being CEO and Co-Founder of Dynasty Athlete Representation, LLC, Darren is the Founder and Chief Editor of SportsAgentBlog.com. SportsAgentBlog.com receives upwards of 5,000 page views per day by athletes in every sport, agents, media entities, corporate executives, and the general public. Darren Heitner is fully licensed and accredited in the state of Florida. Frank has over eighteen years of proven accomplishments in sports, both as a player and coach. He also has strong business experience in sports-management, sales and fundraising. Prior to joining Dynasty, Frank served as Head of Basketball/Baseball Relations for SMC and was Vice President of Baseball Operations for World Wide Sports and Entertainment. He has served as a baseball and basketball personal advisor in the past and has scouting experience on the Collegiate and Professional levels. Frank graduated from Connecticut School of Broadcasting and Coyne Institute of Technology in Boston, MA. Pedro Millan is the lead Dynasty agent for Latin American baseball players. He brings to Dynasty something not all agencies can offer: the ability to truly understand the player. Born and raised in Puerto Rico to a family already in the baseball business thanks to his relative Felix “Nacho” Millan, Pedro discovered a passion for baseball early on in his life. He understands the importance of the player being able to relate to his agent in his own language. Pedro is not only there for his clients in the process of getting drafted and placed on a team, but is there to give advice to all of his clients from Rookie Ball to the MLB level. He loves working with baseball players, but most importantly he is a fan of the game. Pedro ran track and played soccer for the University of Puerto Rico. 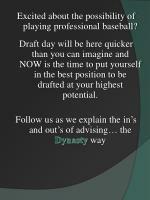 As a former professional baseball player and scout, Bryan brings a wealth of industry knowledge to Dynasty. Since Bryan was on both sides of the field, he truly understands the importance of a player having an advisor for the draft as well as what organizations look for in players. In addition to being a former player and scout, he has significant experience in negotiating high-dollar contracts. Bryan is hard working, straight-forward, and always works in the best interest of his clients. Bryan graduated from Marshall University in 2003. He resides in Huntington, WV with his wife Amanda and their daughter Allyson. 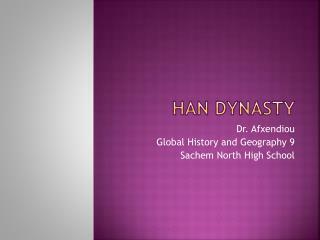 Are you ready to create your own Dynasty? Thank you for viewing this package. We look forward to hearing from you soon. Baseball -. by: bryce burkhardt begin. how many people on the field?. 7. 8. 9. 10. right!!!!. 10 including the batter. next. how many stitches are on a baseball?. 108. 67. 98. 109. right!!!!. there are 108 stitches on a baseball. 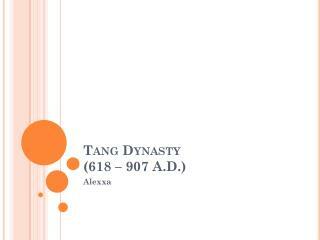 夏 商 Xia Dynasty and Shang Dynasty -. 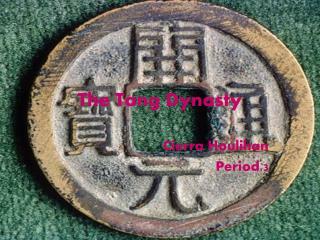 夏 朝 xia dynasty. 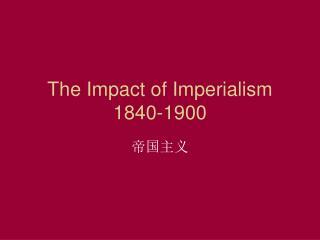 夏 朝 （約公元前 2070 年 - 公元前 1600 年）中國第一個王 朝 。共 470 年 。 xia dynasty (about 2070 bc – 1600 bc) is the first dynasty of china, for 470 years. 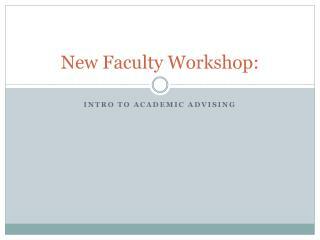 New Faculty Workshop: -. 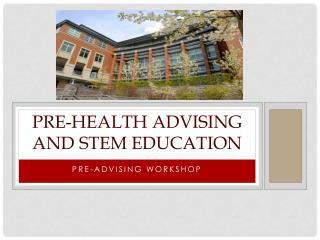 intro to academic advising. wm faculty advising model model was implemented at wm in 19?? initiative to cultivate faculty and student relationships advising offices coordinates advising activities at the college. 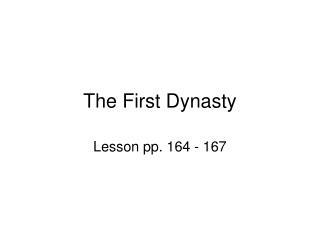 Chinese Dynasty -. 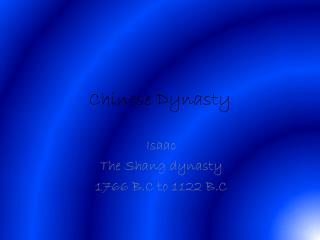 isaac the shang dynasty 1766 b.c to 1122 b.c . location. 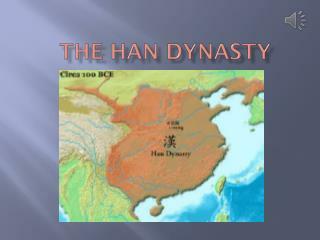 the shang dynasty was located in huang he valley. . leader. there leader was a priest king. 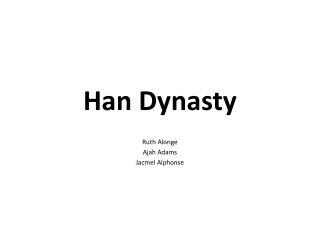 a dynasty is a sequence of powerful leaders in the same family. 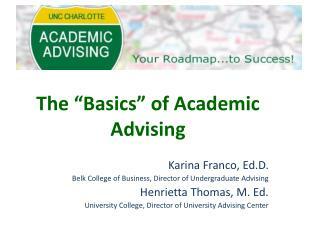 The “Basics” of Academic Advising -. karina franco, ed.d . belk college of business, director of undergraduate advising henrietta thomas, m. ed. university college, director of university advising center. 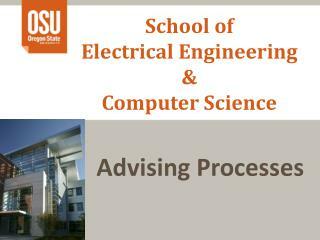 what is academic advising?. Mariners vs Padres Mets Live Stream Sopcast Of 28/02/2011 -Mlb baseball watch live baseball. 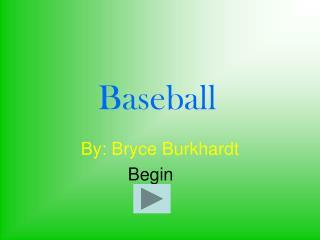 live streaming 28/02/2011 mlb baseball live, time: 21:00 until 00:00 broadcast now. the most exciting 2011 mlb spring training 2011 baseball video telecast.